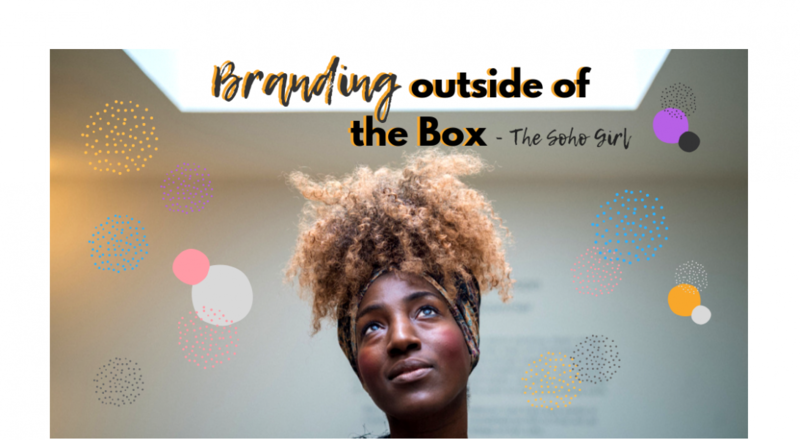 You just need your personal branding sorted – ASAP! This package has been design to meet the needs of those looking for a fast-track solution to creating a digital brand identity which matches their thriving business! From logo design, business cards printed to very own web site and customised domain name. I’ll fast track you to having a digital platform that stands out, so you’ll spend minimal time away from running your business. Package Price: I’m offering an end of year sale to fast-track you into creating your brand by 2019! This package is now £450 (R$2200 | $600) for a limited time only! If you’re looking to take your business to an International level – there’s no escaping having a good command of English. From business proposals to reports, I can help you address your English for Business needs, no matter your level of English. If you envision taking to the international stage at any stage of your entrepreneurial journey, this Public Speaking English program will make all the difference! As a speaker myself, I’ll share all my tips on posture, articulation, voice projection and getting your message to resonate with an audience. This package is practical, you’ll have a speaking presentation to give in each session. Need to brush up on your English speaking and listening skills? This program offers a more informal conversational approach to learning English. Topics will vary based on your interests, current news, business and personal life. Great for complete beginners or improvers. This program is suitable for coaches thinking of becoming a trainer and want to gain confidence in planning and facilitating the trainings. It is designed to help you gain ideas for effective facilitation and managing groups. You will have the opportunity to deliver a short micro-training or interactive presentation. You will leave with some tools and techniques that will ensure your training is engaging and productive for your learners. Interested in any of these packages, or you’d like some more info? Contact me for a FREE 30min consultation which can be given in person or via Skype. I look forward to working with you to take your business to the next level!